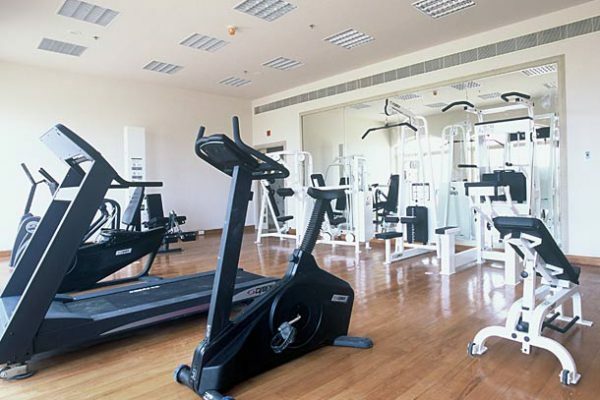 The Bayview Hotel offers a wide variety of fitness and recreation choices. With a world class spa and fitness centre, you can be sure that you can stay energized and relaxed! Our swimming pools include an outdoor pool which is heated in winter, a children’s outdoor pool, and a whirlpool. Our spa offers an extensive menu of treatments and are bookable by appointment only. 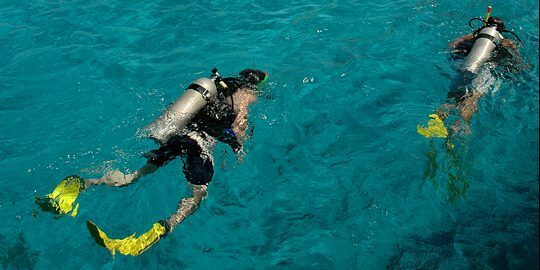 For the more adventurous, Taba Heights offers boating facilities, hiking trips, quad biking in the coloured canyon, water sports including scuba diving and snorkeling, and land sports such as tennis, jogging, volleyball and many other activities. Guests can book their activities of choice through our Guest Relations desk. Relax & unwind in our luxurious spa. With professionally trained and skilled masseurs, ease away the day’s tensions with a sensuous and invigorating massage or wet body treatment. Children under the age of 16 are not allowed in the Spa unsupervised. A 2,800 square meter outdoor swimming pools (Heated section in winter) with water slide and a separate Jacuzzi. 500 meter long Private beach with two easy entrances and a wheelchair access with specially raised sun loungers. Two outdoor floodlight tennis courts (under renovation). An Amphitheatre, Entertainment (Animation Programs, Folkloric Shows). Daily sports activities with the animation team. Waterworld diving and aqua center for all water sports.